Africa is the cradle of all civilization. The first of our ancestors roamed this great land, and migrated bravely in order to help create the modern world we live in today. The country is vastly gifted in terms of human and natural resources, but has been at the center of great social and economic injustices for the past few centuries. Despite the problems that plague modern Africa, it is still one of the most beautiful and diverse continents of our planet. Here is a list of 10 facts you probably didn’t know about Africa. 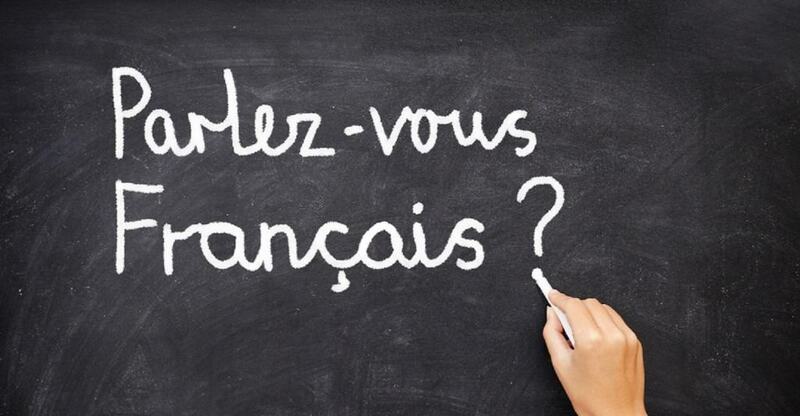 It is shocking to note that more people speak French in Africa than in France. 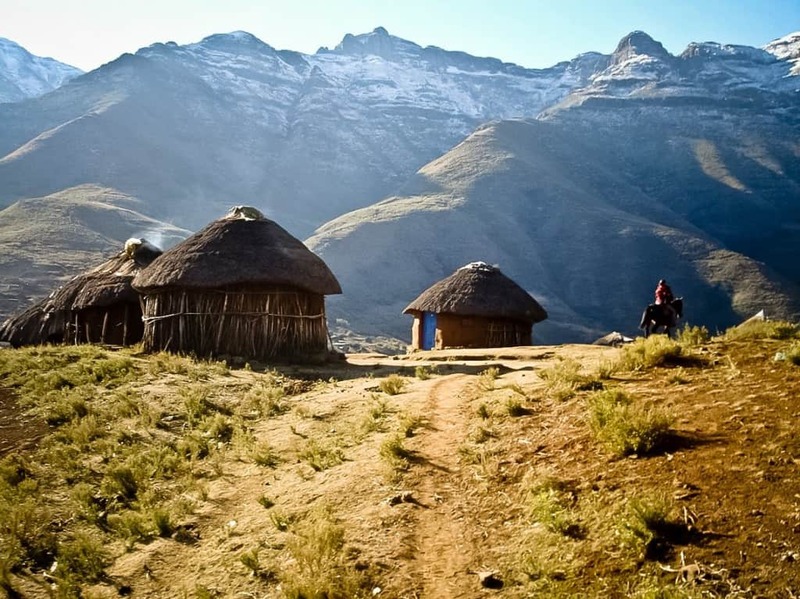 Lesotho is truly a unique country in Africa. It happens to be the only country in the world that has no territory that lies below 1000 meters above sea level. 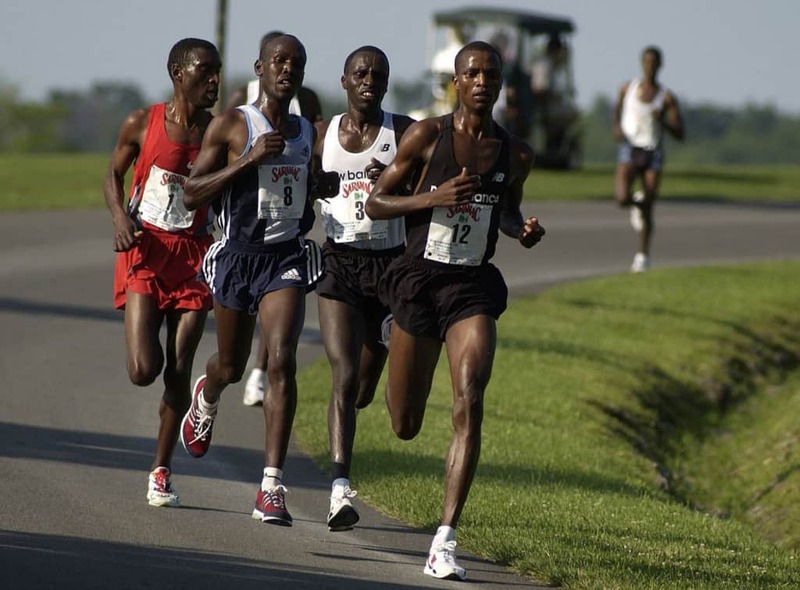 Most of the fastest runners and greatest marathon runners in the world come from a single tribe in Kenya called Kalenjins. There is a misconception that Africa is behind the times when it comes to technology. 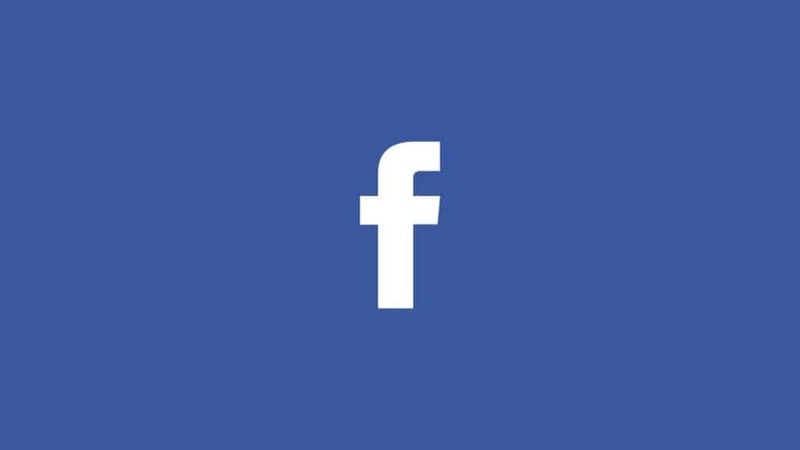 The fact that there are a 100 million users of Facebook in Africa proves that the continent is up-to-date with the times. 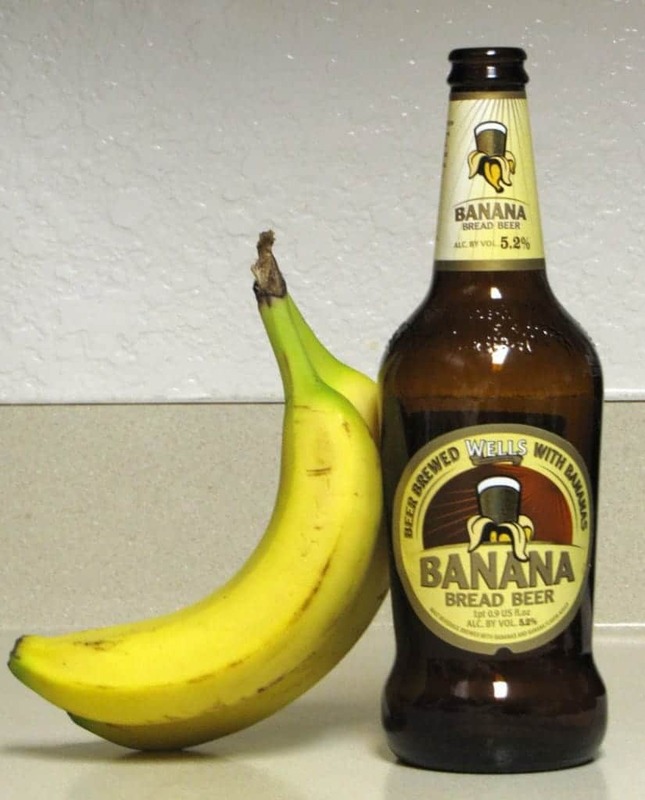 Africa is home to several exotic treats, but a special type of beer made using bananas is something extremely unique to the region. 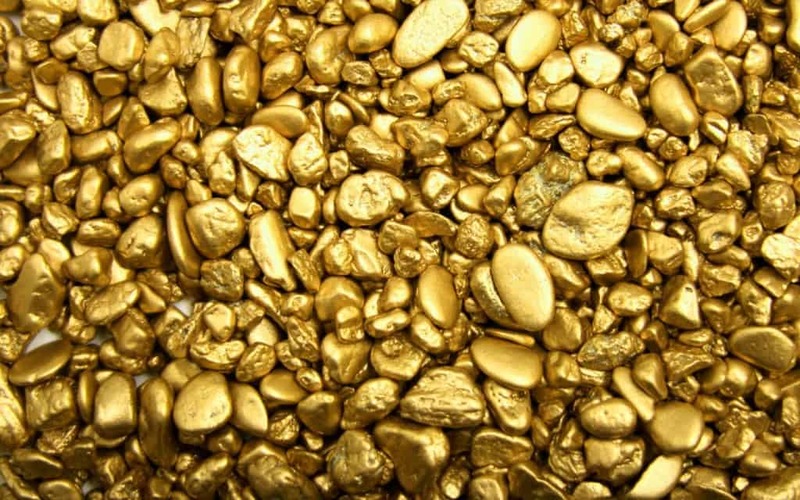 It is a shocking fact that nearly half of the entire gold to be ever mined on Earth has come from Witwatersrand, South Africa. 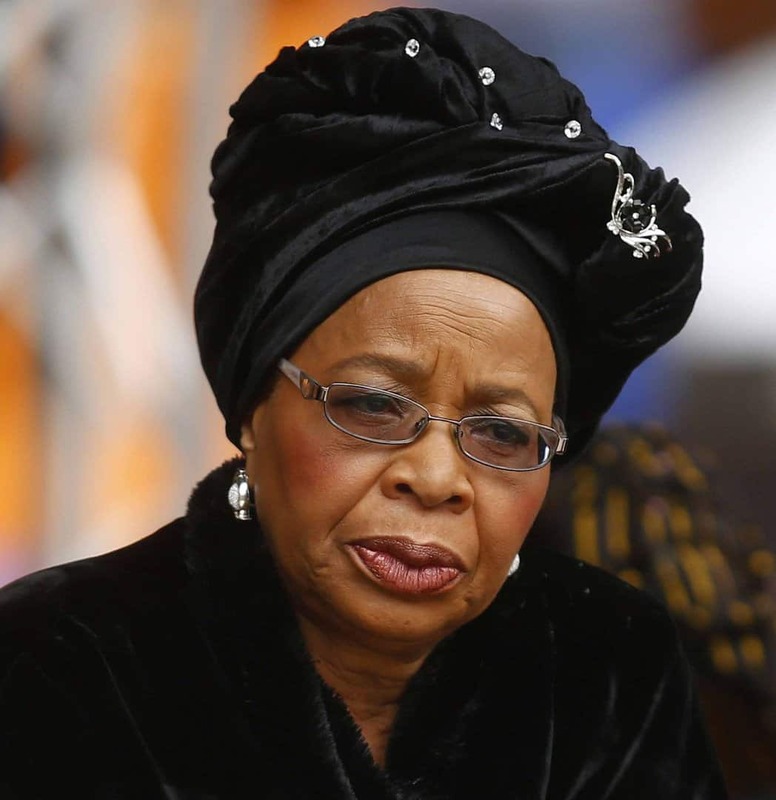 Graca Machel will go down in the history books as the first woman in the world to become the first lady of two countries, that is Mozambique and South Africa. 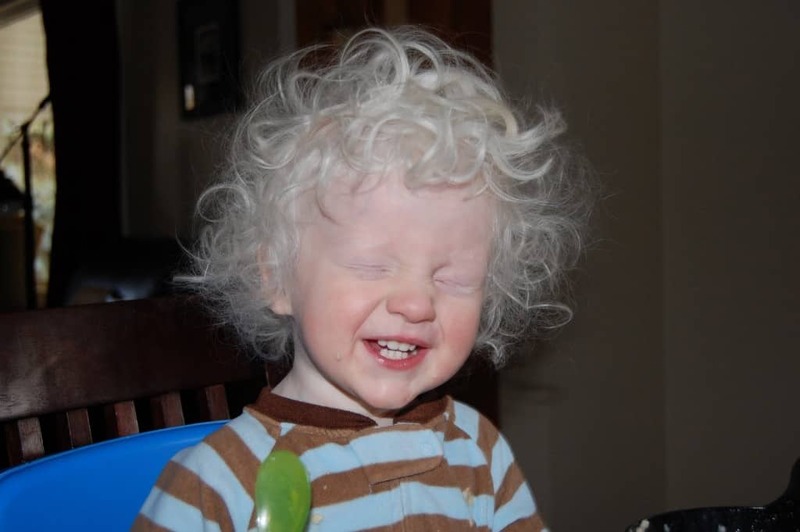 The highest number of cases of albinism in the world has been recorder in Tanzania. The scary part about this fact is that witch doctors in the region actually hunt Albino’s to make certain potions. 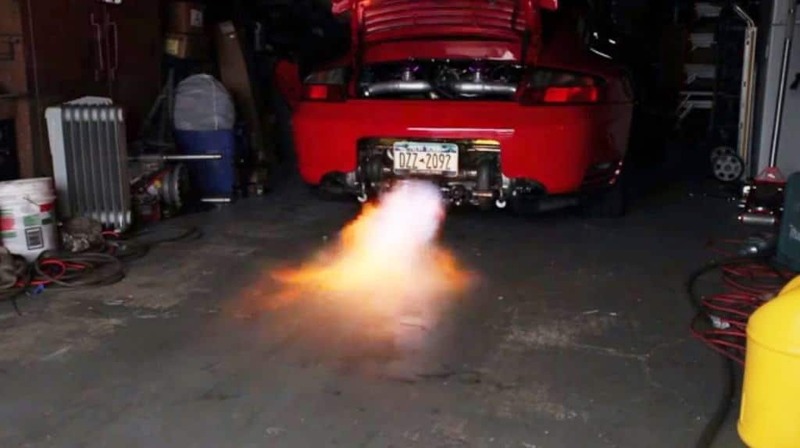 The law actually permits you to attach flamethrowers to your car in South Africa in order to prevent it from getting jacked. The Mursi tribe in Africa is famous for sporting a very particular piece of fashion. 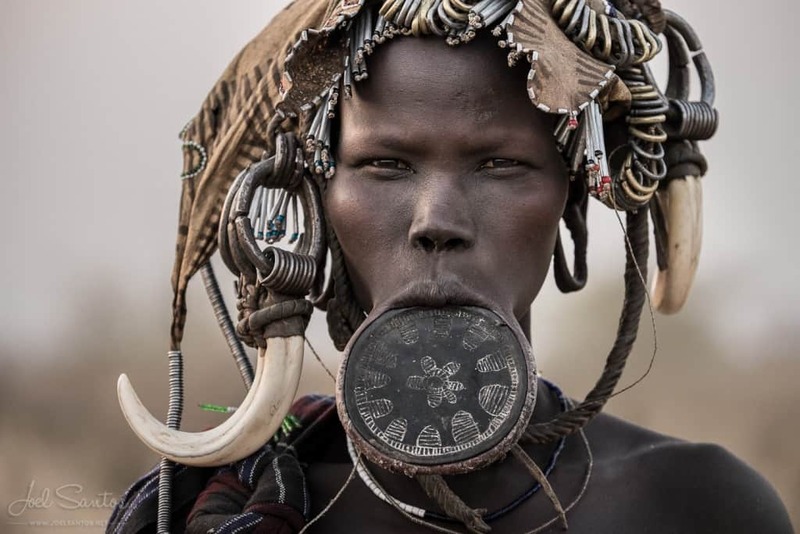 Most of the women in the tribe can be seen wearing lip plates than can be nearly 5 inches in diameter.